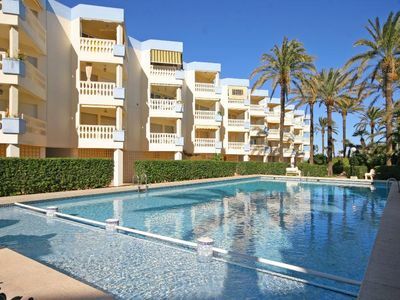 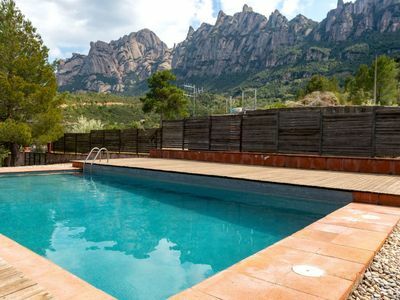 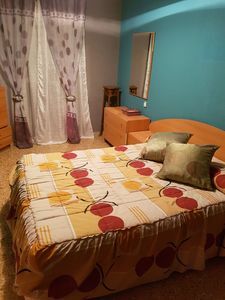 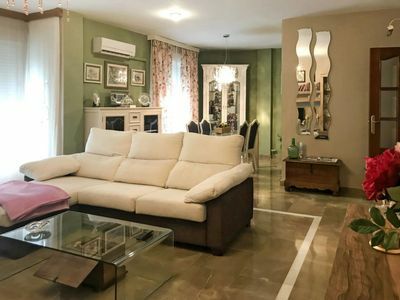 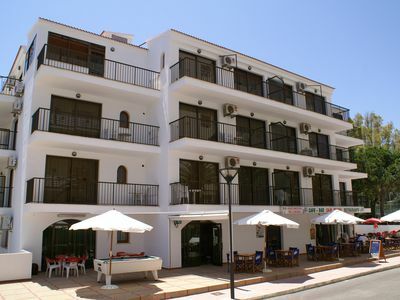 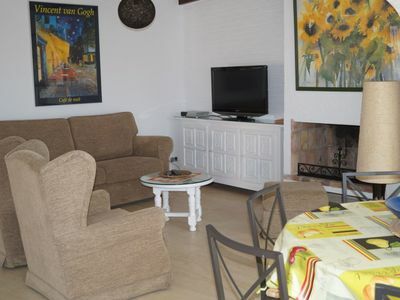 Apartment with communal pool in Denia, on the Costa Blanca, Spain for 4 persons. 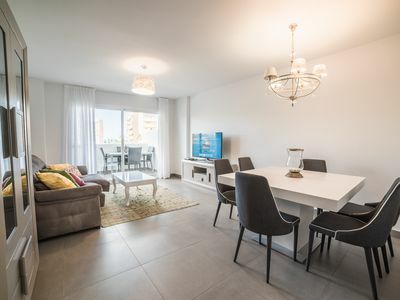 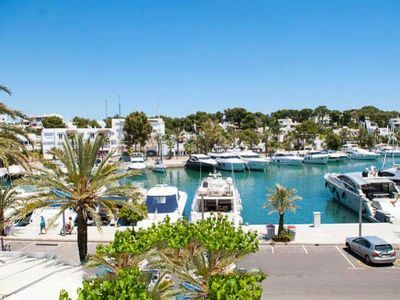 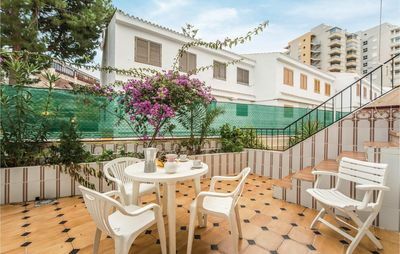 The apartment is situated in a residential beach area, close to restaurants and bars and at 25 m from Las Marinas beach with direct access. 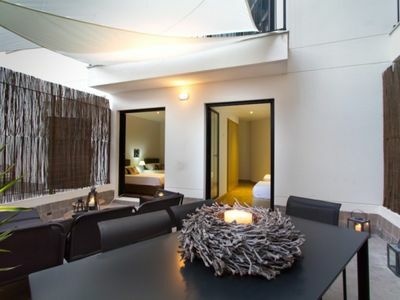 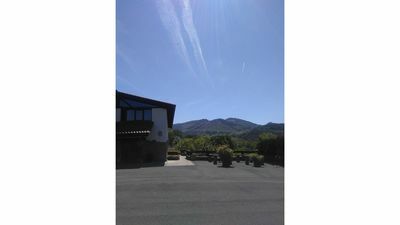 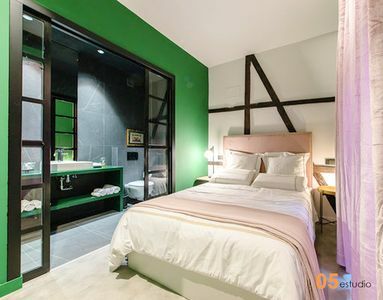 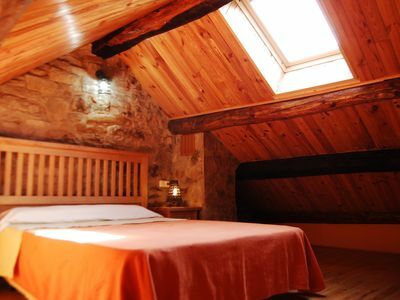 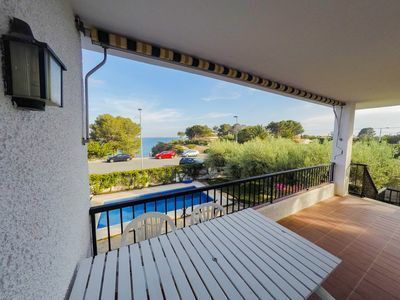 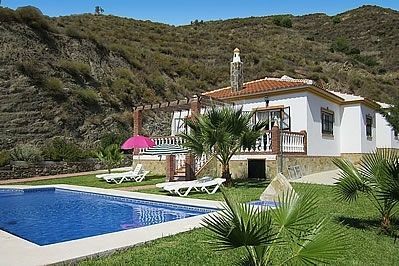 This apartment, in Las Bovetes, boasts a gorgeous sea view sleeping 4 people. 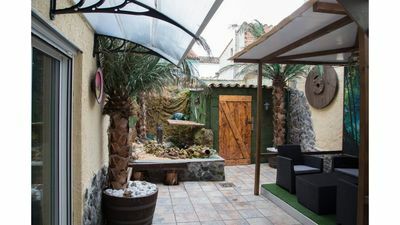 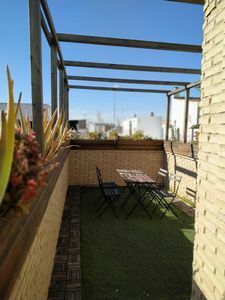 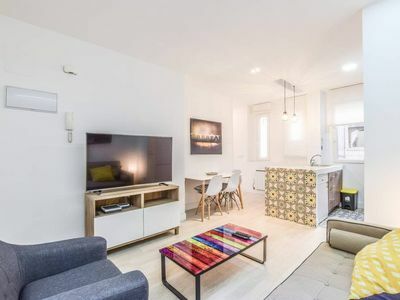 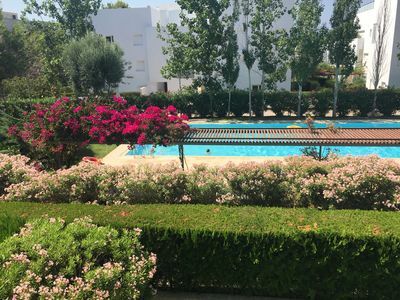 The apartment offers superb accommodation, including modern luxuries such as a swimming pool, open terrace, covered terrace, air conditioning, internet access, television and a community pool.